Welcome To Arenacenter's NHL 2004 Roster Page. 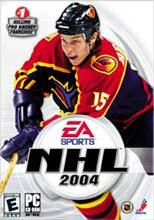 Arenacenter's NHL 2004 Roster's are the most up to date and accurate NHL 2004 rosters on the Web today. The Lightning acquired Marc Denis from the Columbus Blue Jackets on Friday for winger Fredrik Modin and goalie Fredrik Norrena. Wings re-sign Lidstrom 2 years, 7.6 per. The Colorado Avalanche re-signed defencemen Brett Clark (two-year, $3 million contract) and Karlis Skrastins (three-year, $7.2 million deal 2.4 per)to multiyear contracts on Friday. The Los Angeles Kings retained the services of Jeff Cowan, exercising their one-year contract option on the left wing Friday. The Edmonton native has signed a four-year contract with the Oilers, according to sources. The deal is believed to be worth a total of $8 million. I have updated Wölfe Freiburg from Schwenninger Wild Wings. 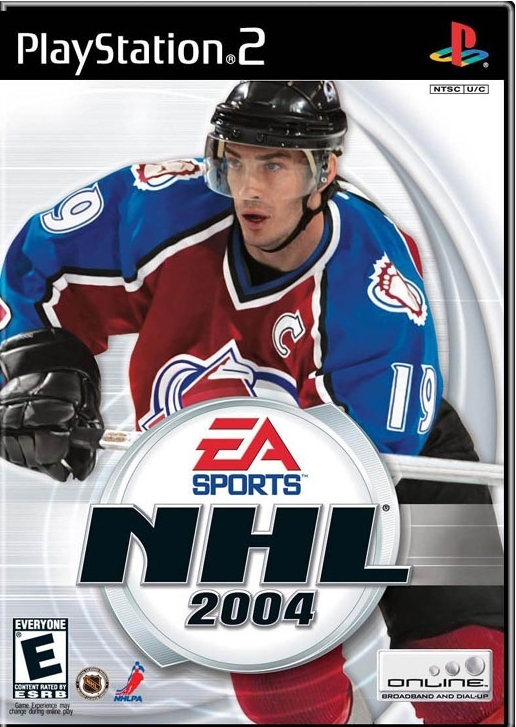 Copy and Paste or unzip NHL 2004 Exh.exh to your My Documents\NHL 2004\db FOLDER. Say Yes to overwriting the file. To get the Zip File Version click here. To get the Zip File Version That Works With The Superpack click here. Also, Freiburg graphics will be replaced by Wolfsburg but the team itself is still Freiburg. To get the Zip File Version That Works With The PNHL click here. To get the Zip FIle Version That Works With The AAU click here. To get the Superpack, click here. Done by Drezz and others and not associated with Arenacenter. To get the Superpack patch, click here. Roster Text File With No Player Movements. Instructions To Install The Rosters. Click here to go to My Roster Guestbook.